Please observe all park regulations and posted time limits. Located between 14th and 16th Streets and Olympic/Colorado Blvds. You may park in parking lot on 14th Street just north of Olympic, metered parking on 16th Street south of Colorado, or in metered parking on Olympic Blvd. 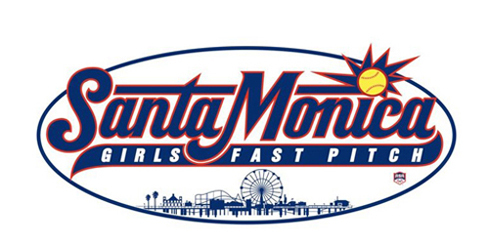 The softball fields are located in the area known as "The Pit", on the south side of the park, adjacent to Santa Monica Airport. Street parking is available off of 28th Street -- while heading south, turn right just before the end of 28th. There is also a parking lot on Ocean Park, next to the baseball field. Additional street parking is available on 25th Street. Located at the southern terminus of 16th Street at Marine Street, six blocks east of Lincoln Boulevard. Parking is available in a lot next to the field, as well as on the street. John Adams Middle School, affectionately known as JAMS. Bounded by 16th and 17th Streets, Ocean Park Blvd., and Pearl Street. This is Santa Monica/Malibu school district property. Please observe all campus rules. Parking is available in a lot next to the field, as well as on the street.